We’ve all heard about it, read about it, and seen it in the movies. Suspended Animation. The ability to put someone in a tank and chill them to the point where their heart rate, breathing, and metabolism are reduced to an absolute minimum, preserving their life or prolonging it artificially. It’s a common science fiction concept, but could such a technique ever be made feasible? That is what a team of researchers from UPMC Presbyterian Hospital in Pittsburgh, with FDA approval, are attempting to answer. 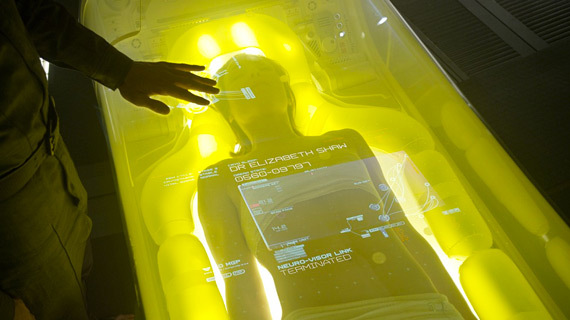 The purpose of this research is to see if suspended animation can deliver on its main promise – namely, keeping a patient alive long enough to receive life-saving treatment or surgery. Oftentimes with disease and traumatic injuries, the difference between life and death is a simple matter of timing. And for those patients who simply cannot be helped with the current level of technology and pharmacology, it is also a race against time, trying to stay alive long enough to see science catch up with the illness. This Emergency Preservation and Resuscitation (EPR) technique isn’t quite as extreme as what we’ve come to know from science fiction franchises. Instead of reducing a patient’s temperature to near-freezing levels, it involves reducing body temperature to 10 degrees Celsius (50 degrees Fahrenheit) by inserting a cannula into the aorta and flushing cold saline into the system. This will slow the blood flow, which will prevent the body from bleeding out and slow other biological processes as well. So far, the result have been pretty subdued – with the EPR state of induced hypothermia only being sustainable for about two hours. 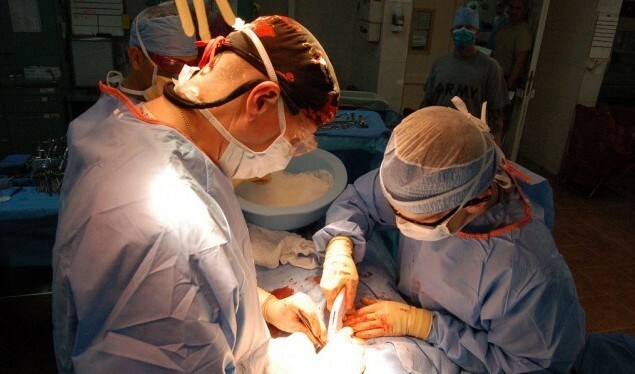 While this isn’t as dramatic as some may have expected, that could easily provide enough time for surgeons to perform emergency lifesaving surgery. Trauma patients who suffer cardiac arrest have a 7% chance of survival, and administering this technique could have some very real and amazing implications. This technique was first tested by Peter Rhee in 2000 using 40 pigs, the results of which were published in 2006. After inflicting a lethal wound to simulate real-world trauma scenarios, the pigs were cooled down so the surgeons could operate then resuscitate them. While all of the control pigs died, the surgeons were able to save 90% of the pigs who had undergone suspension. None of the surviving pigs were reported to have sustained cognitive or physical impairment either. And as per usual, animal testing is followed by human trials to see if success can be replicated. Due to the extremely time-sensitive and dire nature of the injuries of the test subjects, the FDA has declared that the surgeons will not require informed consent. As a precaution, the team took out advertisements to inform the public of the upcoming study, and even set up a website that would allow people to opt out, if desired. As of yet, nobody has opted out. The plan for testing this process is for the team to the technique on 10 trauma patients whose injuries would be otherwise fatal. That group will be compared against 10 other patients who are not able to undergo EPR, due to the surgical team not being available. After the first increments of 10 EPR and 10 control patients, the technique will be analyzed and refined until enough data points have been collected which will allow them to analyze the efficacy of suspending life in this manner. Should things work out, we can expect to see EPR becoming a regular part of modern medicine. 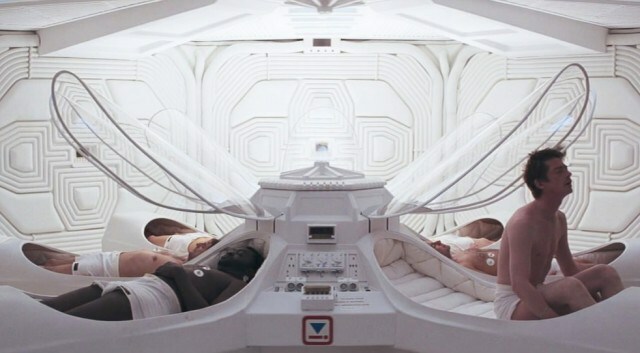 And with further refinements, it may even be possible to place people in suspended animation for longer (or even indefinite) periods of time. If not, then I guess it will be just become one more of those many, many sci-fi fantasies that (like a patients in a story) will be put away until such time as the technology catches up to the fantasy.